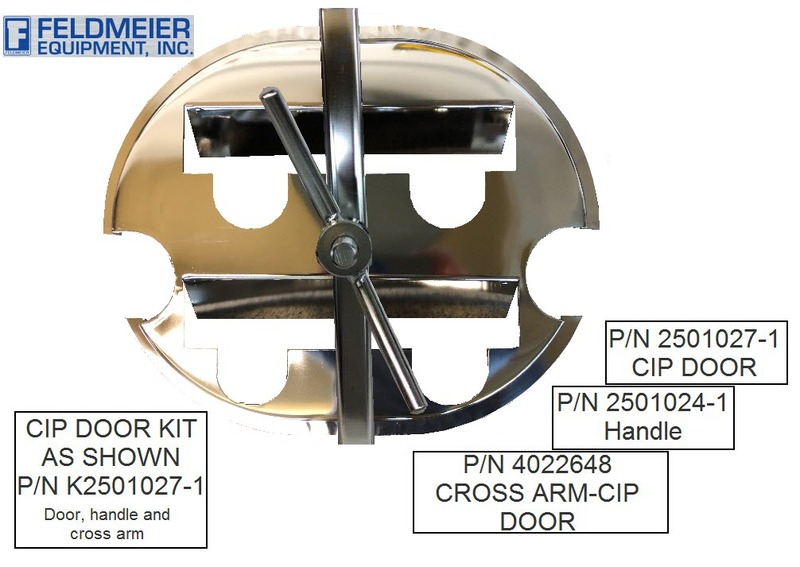 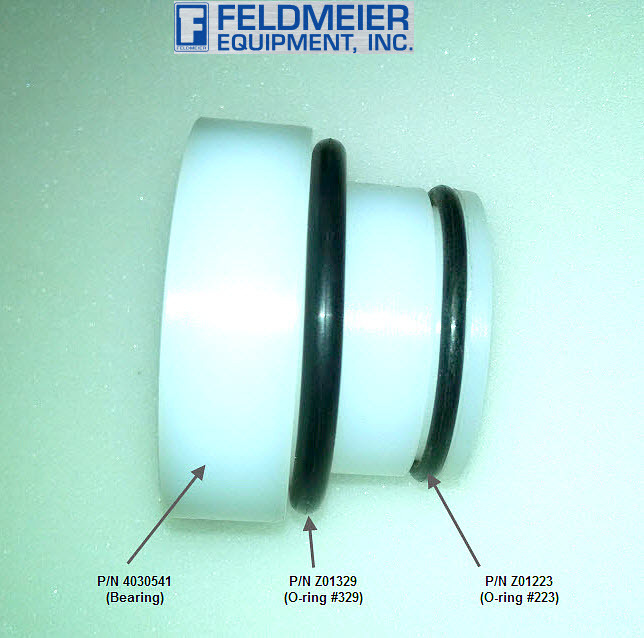 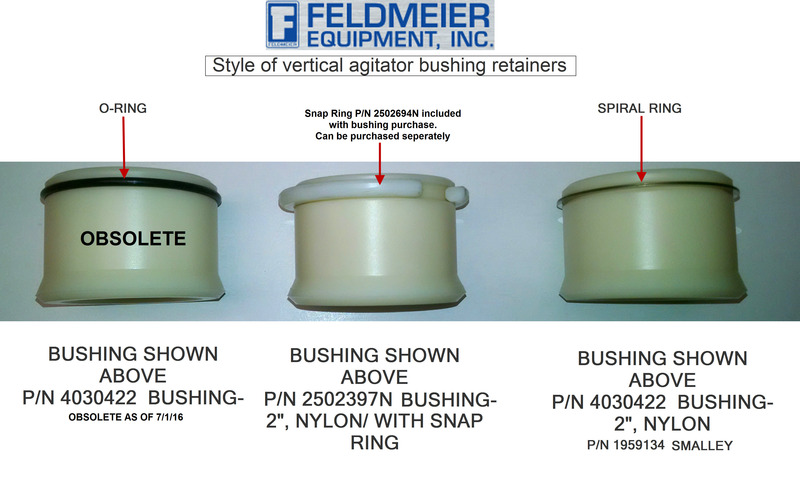 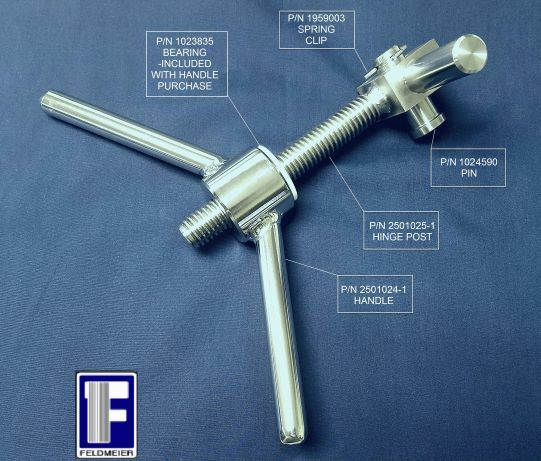 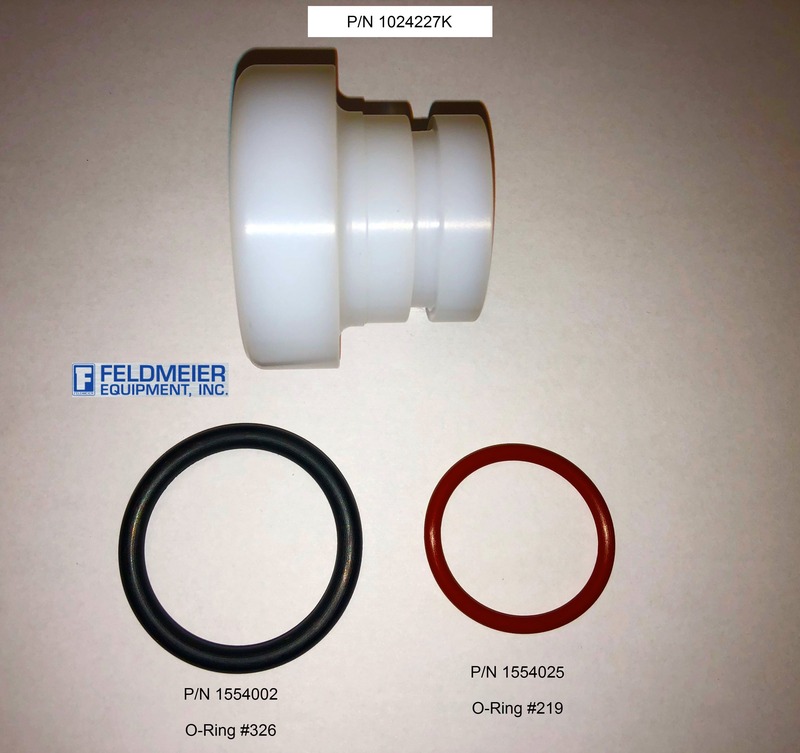 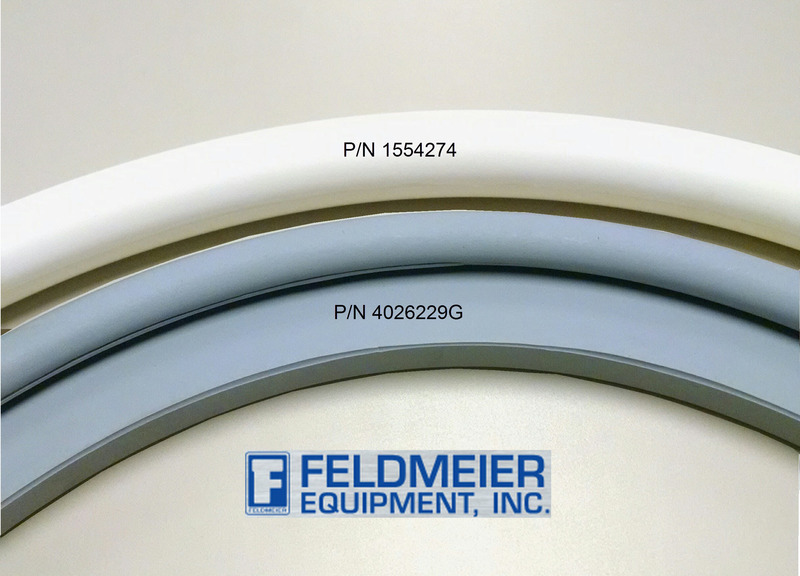 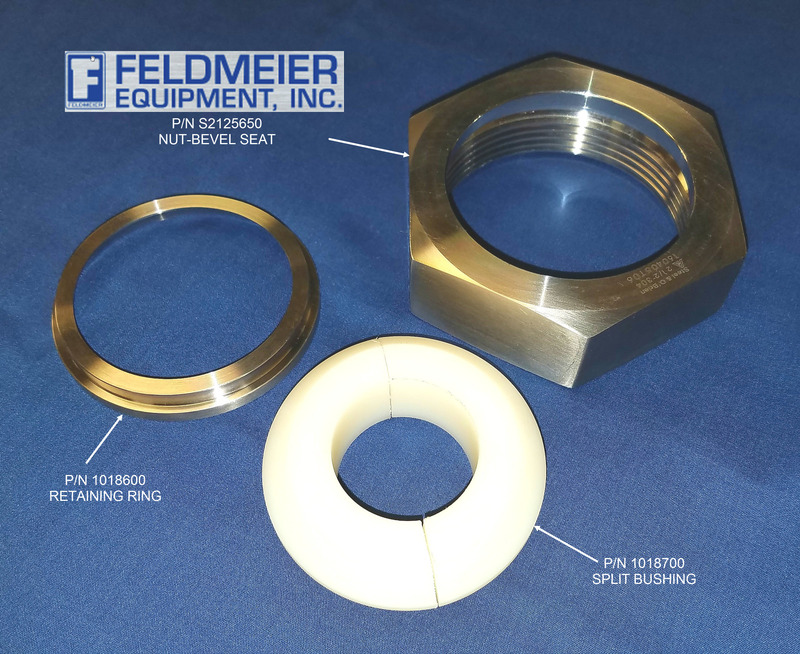 Replacement Parts - Feldmeier Equipment, Inc.
Feldmeier has a dedicated staff specifically to assist you in identifying and obtaining the correct parts to keep your equipment running. 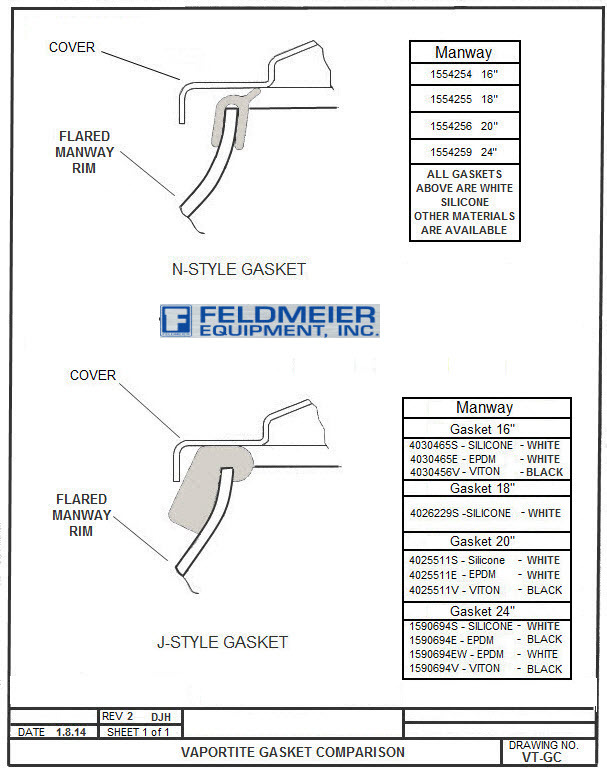 An extensive in-house inventory means many parts are in stock for immediate shipment (often same-day). 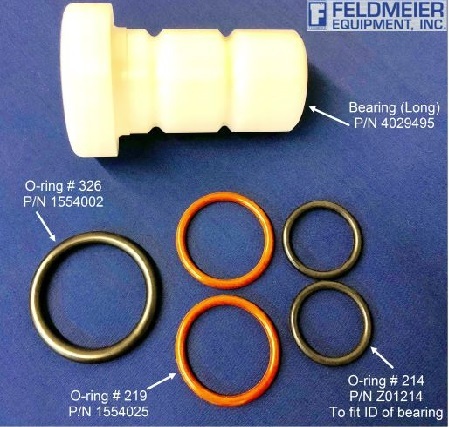 Non-stock parts are expedited for the quickest turn around possible to minimize downtime. 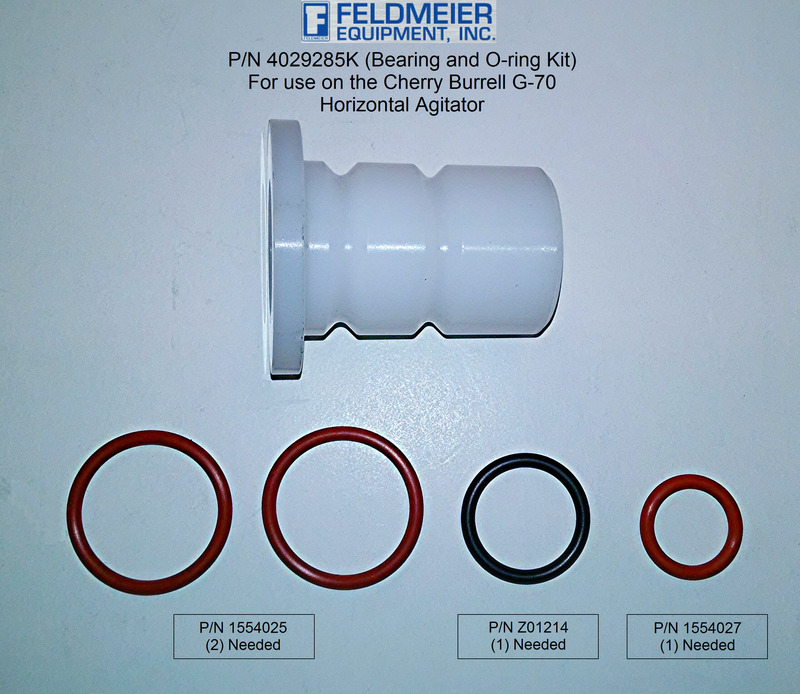 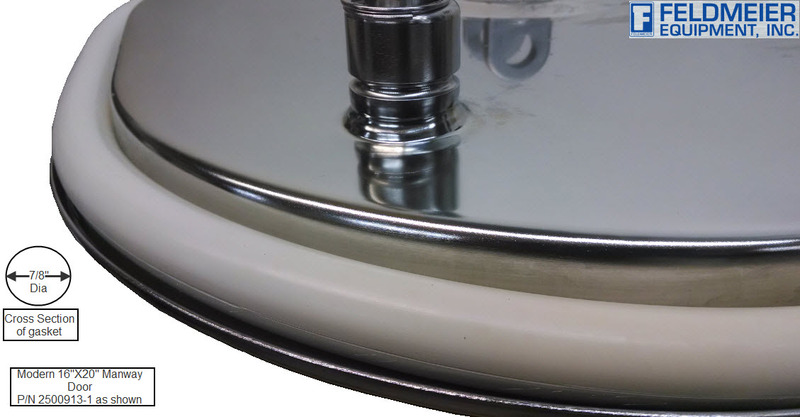 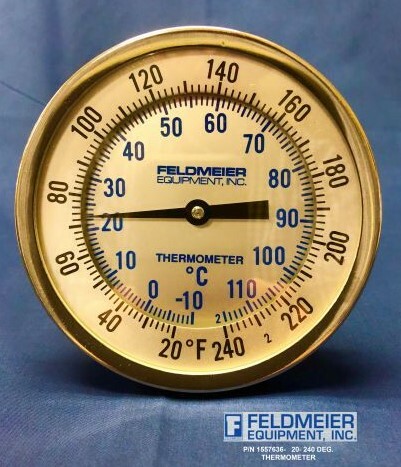 In addition to Replacement Parts Feldmeier specializes in providing standard and custom ‘Retrofit Agitators’ or repairs of your existing vessels. 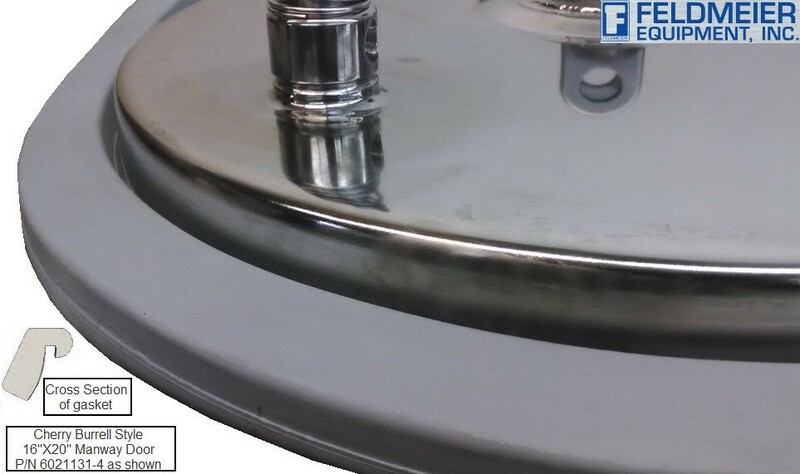 Your Vessel Serial number is vital to determining the specific part needed.